German Butch Warns making his first track on Yellow Recordings. Earlier this year he was a guest on our podcast show and we really feel for his dirty sound. 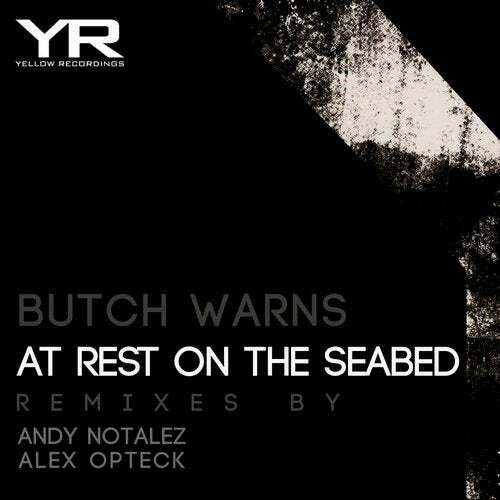 Andy Notalez continue to bang out techno tracks from his studio, this remix is a good follow up to his latest rework on "Neutrino" that hit the top then hard techno chart! Third remix is from Alex Opteck. For a while now we have kept our eyes on this producer and finally he contribute on our label, great remix!